There are four generations of AWS console; the original AWS 900 was launched in 2004, AWS 900+ was launched in 2006, AWS 900+ SE was launched in 2008 and the AWS 916/924/948 were launched in 2010. There are three upgrade options available to bring all previous generations of AWS console up to the current AWS δelta feature specification. Note that hardware meter panels bearing the AWS δelta product name are not available as an upgrade. Suitable for all AWS 916, AWS 924 and AWS 948 consoles and all AWS 900, AWS 900+, AWS 900+ SE consoles currently running V4 software. Available in the SSL webstore HERE. This is a software only upgrade. When you purchase the upgrade you will need to supply the serial number of your console, we will then compile software specifically for your console and send you a link to download the software. Suitable for AWS 900 classic consoles not already upgraded to Logictivity software. This upgrade requires a new monitor PROM to be fitted to the console CPU before any software can be installed. The upgrade kit includes instructions on this process and can be carried out by any technically competent user. The δ-Ctrl and δ-Ctrl 24 plug-ins use iLok2 encryption. 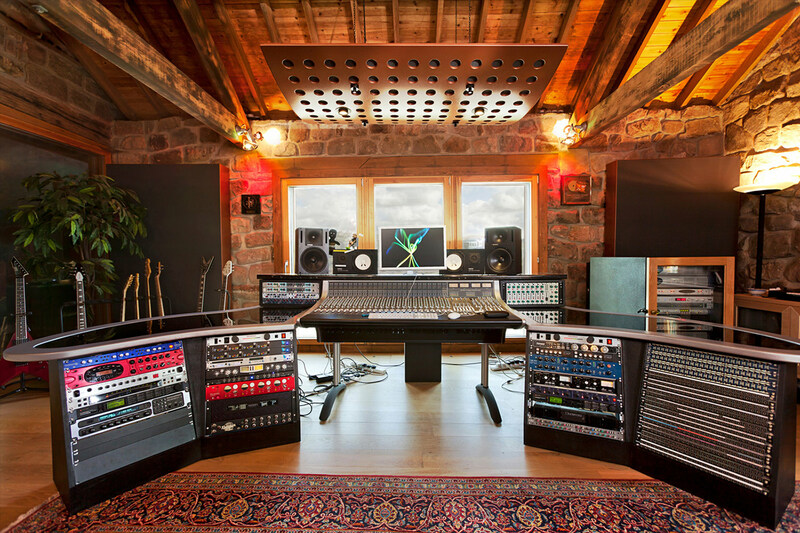 Both plug-ins are licensed by the same SSL Delta Control iLok license. An iLok2 is not supplied with the console or upgrades. 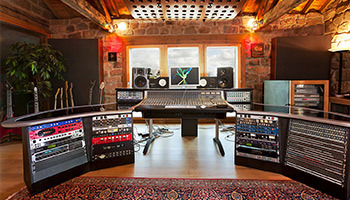 Two plug-in licenses are included with a console or upgrade purchase and additional licenses can be purchased from the SSL Online Store.